New data from Euromonitor International shows the ever shifting nature of consumer profiles, detailing eight personality types that influence the motivations behind the purchases customers make. The data offers insight and asks questions around how consumers will be swayed into certain purchase decisions taking into account their affinity towards social media, value for money, new experiences, low prices, and more. 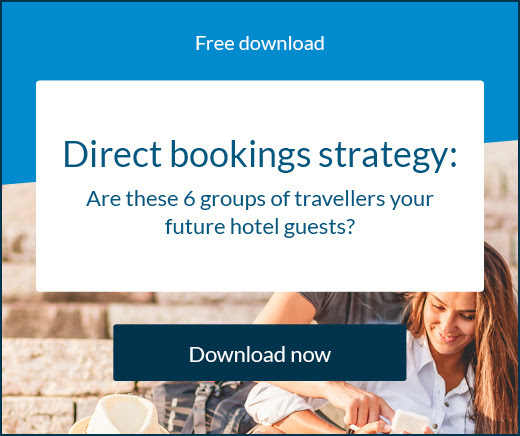 So what are these consumer profiles and how can your hotel target them effectively? Let’s look at each of them in detail. Secure Traditionalists actively avoid shopping and are very set in their ways. They are unlikely to seek strong branded or premium products and prefer to save rather than spend. They are difficult to influence since they rarely make impulse buys and still conduct the majority of their research and purchases in-store, rarely being affected by changing trends. 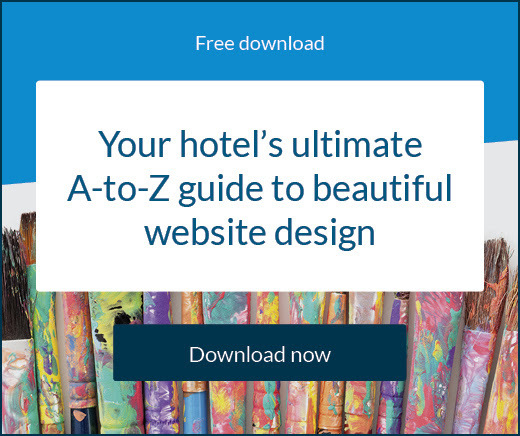 Due to their low brand loyalty and strong focus on price, this could potentially be a key audience for new hotel brands, as long as they are competitively priced. Empowered Activists are concerned with global issues, valuing quality and durable products to reduce their footprint. Empowered Activists are high users of both in-store and online platforms, placing a lot of importance on quality products that have an eco-conscious or sustainable outlook. Social media and traditional channels can be powerful influences. 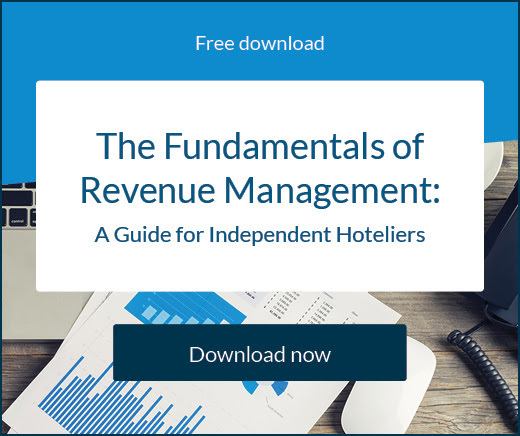 The more sustainable practices you implement at your hotel, the more likely it is you’ll capture this market. Thankfully, there are plenty of examples to follow. and spirituality. They’re not very image conscious or particularly materialistic, and rarely make impulse purchases. They are most influenced by their friends and family. Hotels that clearly showcase where Conservative Homebodies can save money while providing a unique and memorable experience are likely to ensure repeat purchases and customer loyalty. increase in their spending and seem to slightly favour doing their product research online via tablet or computer, which may allow them to compare prices and reviews quickly. Traditional marketing is likely to be a strong influencer. Companies that competitively price their offering may be able to entice Inspired Adventurers into switching loyalties as long as it contains the same main experiences as their usual purchases. Undaunted Strivers are highly tech-savvy and are interested in trying new things and often seek branded and premium goods, conducting the majority of their research and purchases online via computer or tablet. They are not very likely to worry too much about planning for the future. Instead, they are highly likely to prefer spending money rather than saving it and regularly make impulsive purchases. Luxury and strong-branded hotels, as well as those who follow the latest trends are highly likely to resonate with the Undaunted Striver, especially if they have a strong social media presence. Creating a seamless and easy-to-use experience for Undaunted Strivers is likely to ensure customer loyalty and facilitate more of their impulse buying behaviour. Cautious Planners are careful with their money and favour making purchases in-store and conducting research online via tablet and computer. Since the Cautious Planner carefully determines purchases in advance, the most likely time to influence their purchasing decisions is during the research stage. Hoteliers should really take advantage of reaching the cautious planner during the research stage of their path to purchase. Balanced Optimists value quality and place importance on personal health and well-being. They are usually cautious with how they spend their money. However, they also place a lot of importance on their personal happiness. The Balanced Optimist is most likely to be influenced by traditional marketing channels such as loyalty rewards programmes and TV commercials. Due to their heavy interest in low prices, clear discounts and easy price comparison it’s important to make browsing and purchasing as convenient and hassle-free as possible, removing any possible friction. Impulsive Spenders are eager to treat themselves and prefer to live in the present, rather than focus on the future. The generally keep up with the latest trends and are highly influenced by social media. To ensure that brands are making the most of the Impulsive Spenders spontaneous purchasing behaviour, they need to make sure that mobile, online and physical platforms are easy and quick to use since Impulsive Spenders do not enjoy the shopping process.